If you have recently found out that you need glasses, and are afraid that they may hinder your lifestyle and outfit choices, you can put those fears to rest! At Mountain Eye Care we carry an extensive collection of the most popular brands of glasses, in the latest fashion, to provide all of our visitors with a pair that speaks to them. To learn more about our fantastic selection of name brand, high-end glasses and frames, please continue to read below. 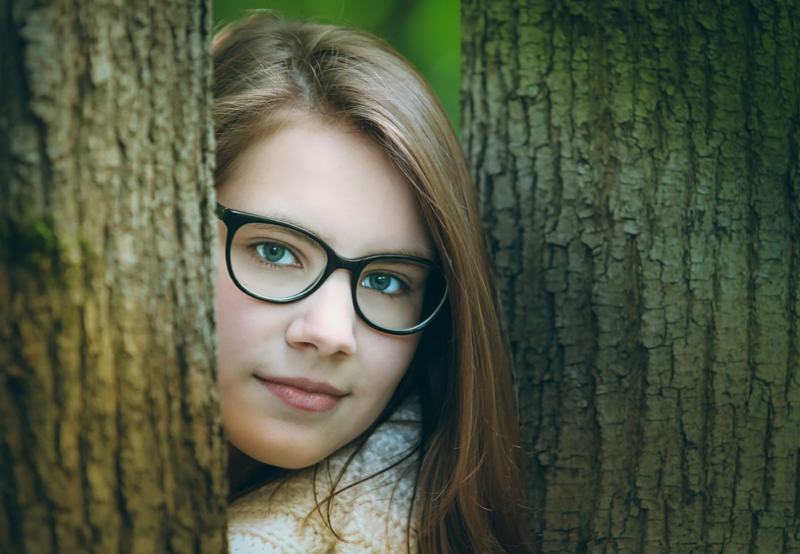 A great pair of eyeglasses can do more for you then aid your vision, they can complete an outfit and become the perfect fashion accessory for any style. There are frames and glasses with countless shapes and sizes, hues and colours, and patterns and embellishments that were designed to bring style to the forefront of the industry. Visiting our store will grant you access to our extensive product line of quality eyewear, where you can find a pair that suits all of your needs, fashion included, while providing your eyes with the aid they require. We carry brands that can fit with all face shapes, skin tones, activity levels, and lifestyles. With choices from Ray-Ban, Fysh, Lacoste, Guess, Michael Kors, Hackett London, Fendi, Kate Spade, Jones, Silhouette, Zac Posen, Christian Lacroix, Rebel and many more, we have something for everyone, and their personal aesthetic, here at Mountain Eye Care. Choosing to wear glasses over contact lenses can be beneficial to you. Glasses are much easier to clean and maintain. If they get dirty, there is no risk of an eye infection, unlike contact lenses that must be cleaned daily with the proper care; otherwise, they could cause many problems for the eyes. However, if you like the freedom that contact lenses can provide you, many of our clients obtain both glasses and contact lenses to easily switch between the two depending on what they are doing. Here at Mountain Eye Care, we have no doubt that you will be able to find the most popular brands of glasses at our store, providing you with the best options to find the perfect eyewear that fits your lifestyle and fashion aesthetic! Located at 535 Upper Wellington Street in Hamilton, our facility is well equipped to help you this spring season. Please click here to find our contact information online, or visit us in person today! We are excited to help you find the perfect pair of glasses today.